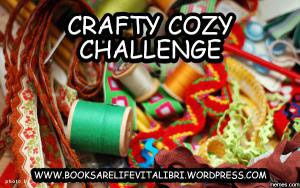 Sign up for the challenge at Books Are Life - Vita Libri. Please help spread the word about this challenge by writing a post on your blog. Please write and publish a post on your blog stating your intent to participate.